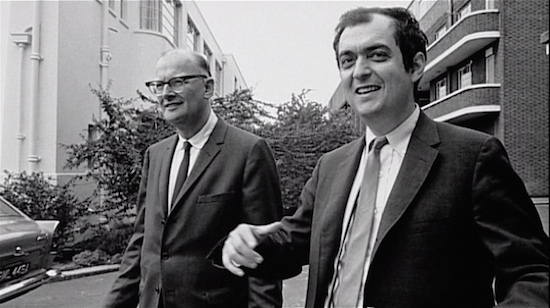 Today we celebrate another significant anniversary in the history of our favourite movie: as a result of the dinner recounted in my previous post, fifty years ago today (March 31, 1964) Stanley Kubrick sat in front of his typewriter and wrote a letter to Arthur C. Clarke. It was their first direct, personal contact. 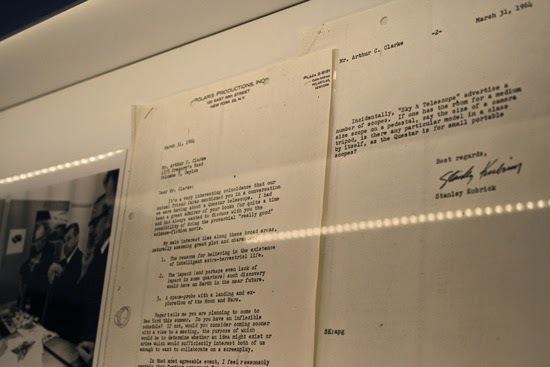 When I first read the letter, I was amazed, but not surprised, to find yet another example of Kubrick's uncanny ability to exploit every chance to extract information from his interlocutor, whether he was a close friend, a relative, an acquaintance, or a total unknown. 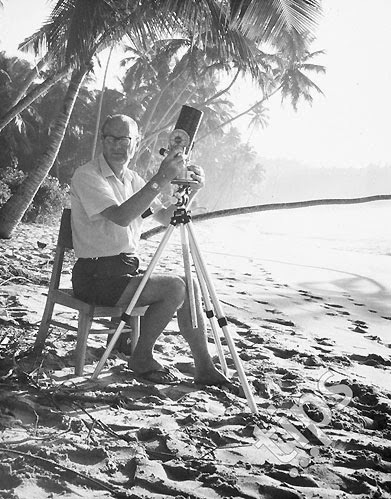 The telescope thing was not a pretext to arouse the interest of Clarke: Kubrick was a hobbist astronomer but most of all he was a total 'geek' - he bought every new gadget he could, owned several tape recorders, and when computers came around he was an enthusiast early adopter. Therefore when, after asking the well-respected author to consider a possible collaboration for a science-fiction movie, the director takes the opportunity to ask him about his latest gadget as well, we are almost led to believe that the movie was an excuse! the letter further aroused Clarke's interest in the project. 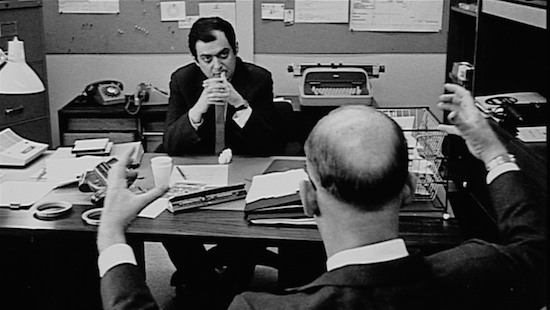 [...] "Kubrick is obviously an astonishing man", he wrote to Caras. [...] "By a fortunate coincidence, I was due in New York almost immediately, to complete work on the Time-Life Science's Library Man in Space". [...] Before the trip (Clarke) searched through his published fiction for ideas that could be used in the film. 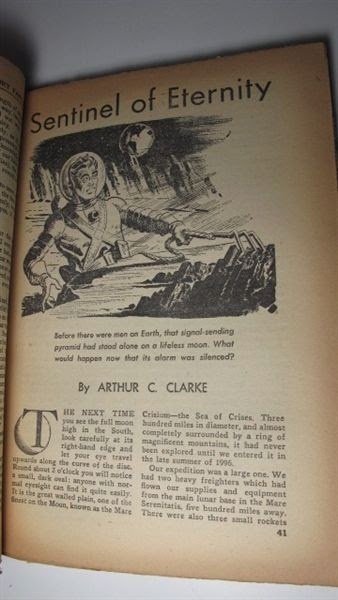 What he came up with, a short story wrote for a 1948 BBC contest that did not win or even place - The Sentinel (here it is as a pdf)- somehow set the tone for the whole project (despite the enormous differences between it and the final movie, compared by the same Clarke to the differences between an acorn to a full-grown oak tree). 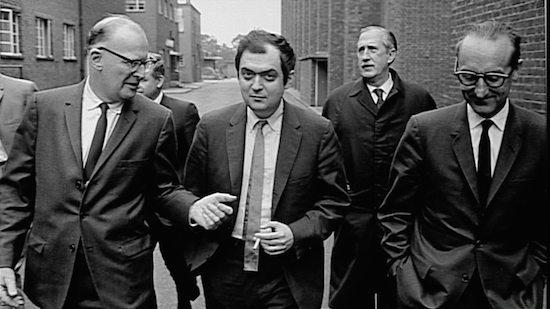 Kubrick's Questar telescope will feature again in the 2001 story, in a purported UFO sighting event that the director and Clarke experienced while developing the plot for the movie, in the same year 1964. We'll deal about that in a future article.